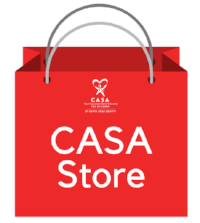 Welcome to our CASA Store! 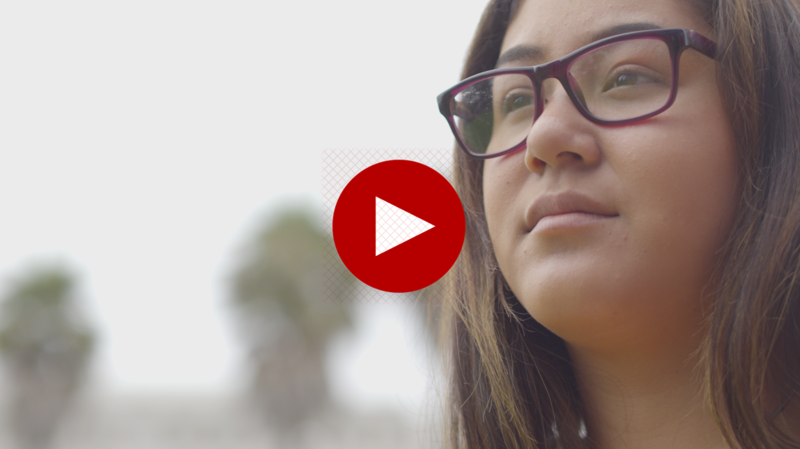 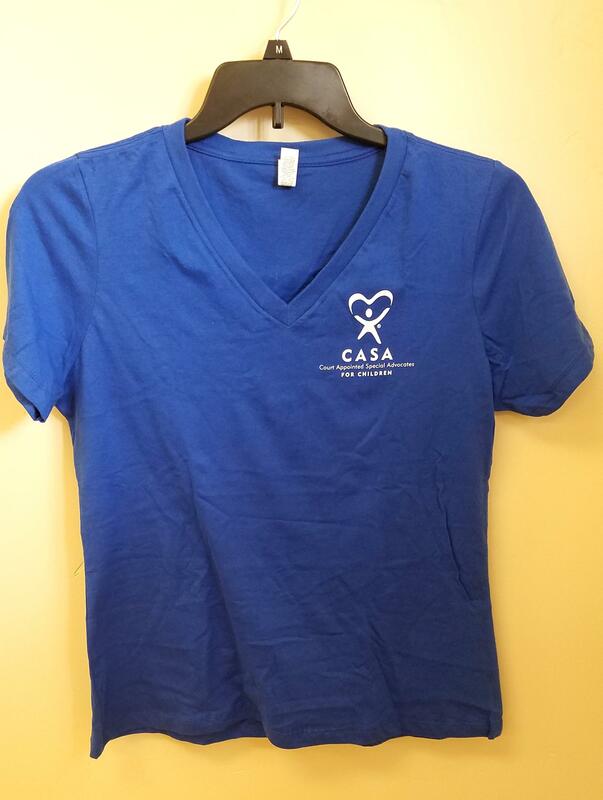 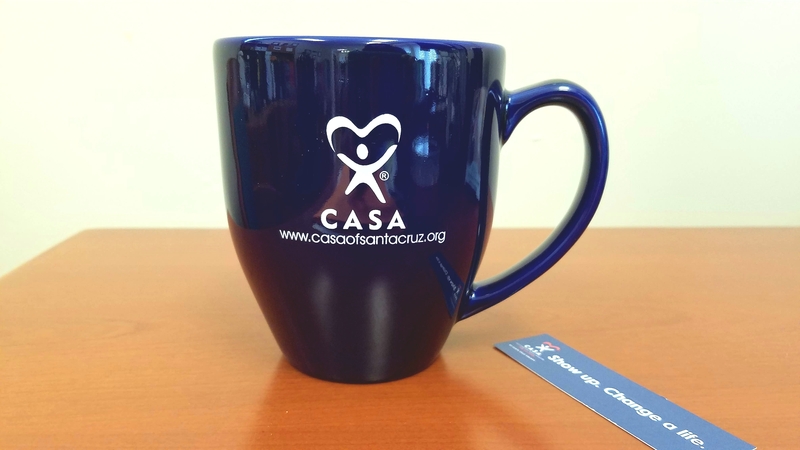 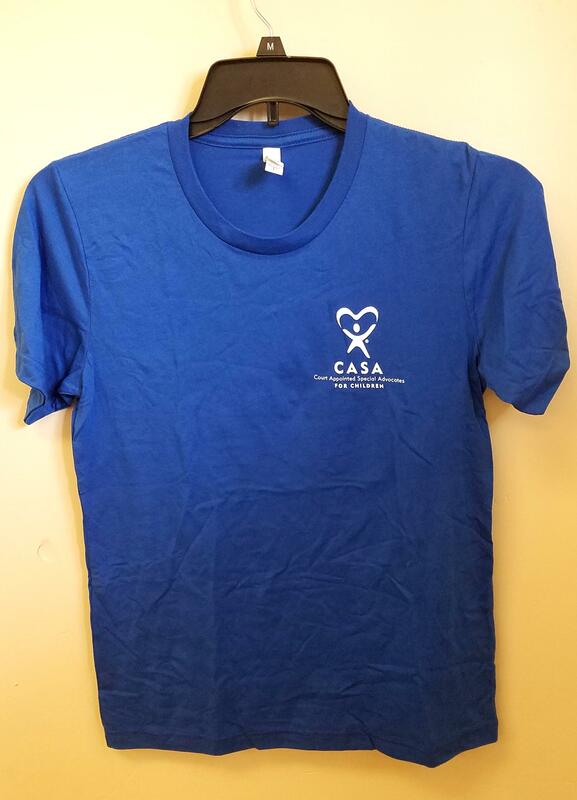 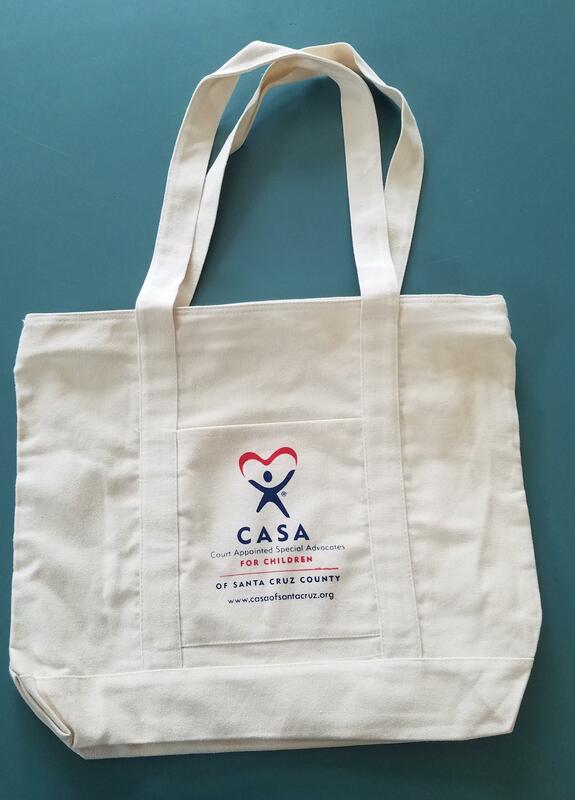 Thank you for helping get CASA out in the community and sharing your love! 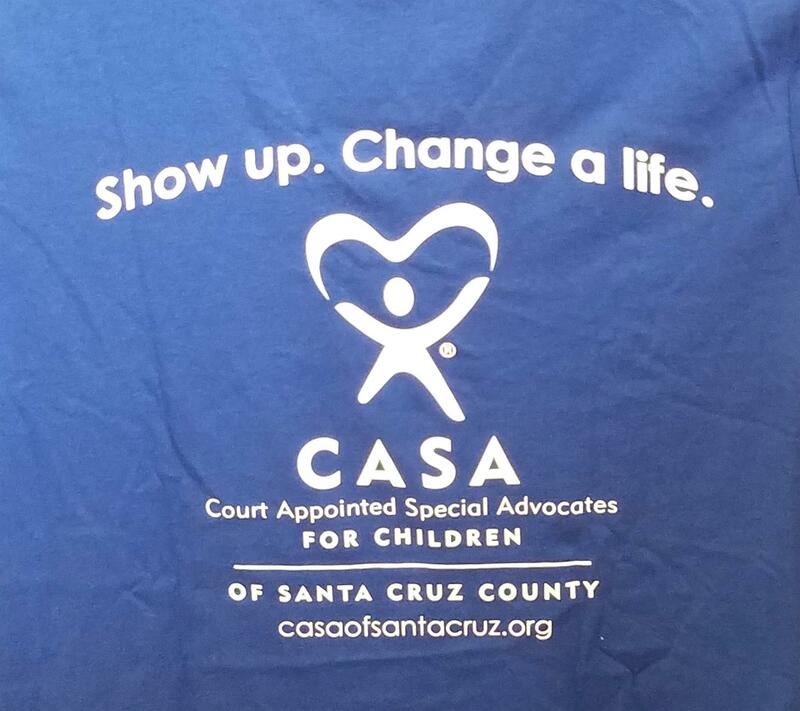 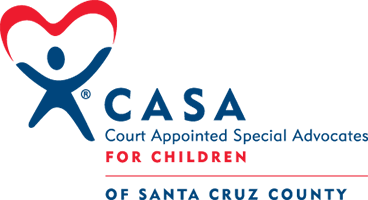 Thank you for supporting CASA of Santa Cruz County.